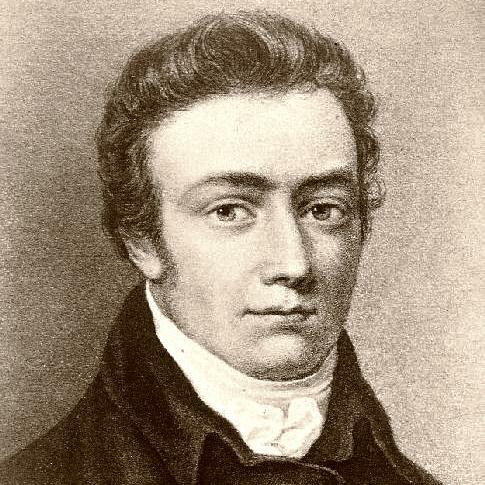 Samuel Taylor Coleridge (1772 – 1834) was an English poet, literary critic and philosopher who, with his friend William Wordsworth, was a founder of the Romantic Movement in England and a member of the Lake Poets. He is best known as the author of the poems The Rime of the Ancient Mariner and Kubla Khan, as well as the major prose work Biographia Literaria. His critical work, especially on Shakespeare, was highly influential, and he helped introduce German idealist philosophy to English-speaking culture. Coleridge coined many familiar words and phrases, including “suspension of disbelief.” He was a major influence on many nineteenth century poets and philosophers, including Emerson and the American transcendentalist writers and educators. Love Coleridge. Thanks for posting. This entry was posted on May 6, 2017 by Vox Populi in Opinion Leaders, Poetry and tagged English romantic poets, Lake Poets, Ralph Waldo Emerson, Samuel Taylor Coleridge, suspension of disbelief, Transcendentalism, transcendentalist writers, What If You Slept, William Wordsworth.